In a city marked by endless glamour, you’ll want to look and feel your best. We’re not talking about Mimosas and manicures here, but a beauty recipe you’ll create on your own. Discover what you need or want to look and feel your best and then hit the town in style. Looking like royalty doesn’t have to cost a fortune, which is why we’re giving you an insider’s guide to the best budget beauty bars in NYC. Take our advice, from blowouts to facials to massages and beyond, there are no other affordable beauty salons in New York City that compare. Salon de Tops: A no-frills Chinatown staple, Salon de Tops offers a perfect blowout from just $12 (or about the cost of a latte and pastry at your corner bakery). Paired with a relaxing hair wash and scalp massage, you’ll be happy to fork over twelve dollars. Choose from sleek, smooth Jennifer Aniston inspired tresses or bouncy Kim Kardashian-esque waves. Whatever you choose, you’re sure to leave Salon de Tops looking and feeling like a million bucks. 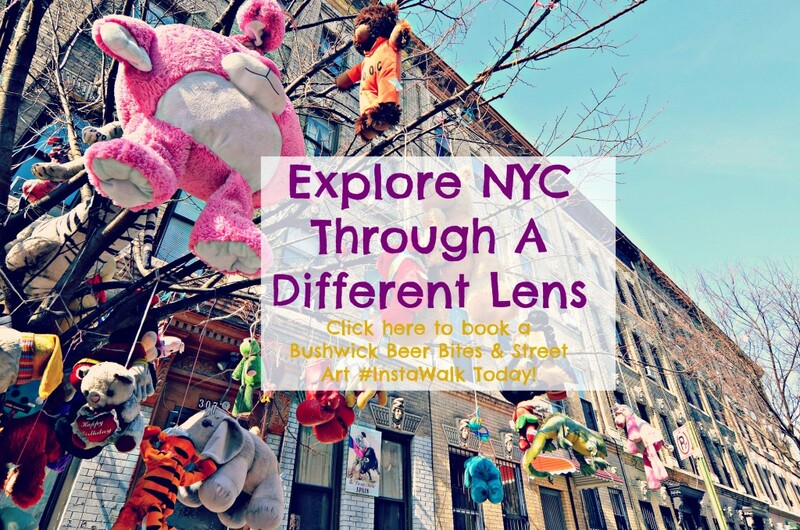 Beauty Bar: Head over to East 14th Street to stop at an old-time beauty parlor-turned-bar. Famed for its happy hour deals (think $10 manicure and drink special), Beauty Bar offers a fun vibe for you to sit back, sip, relax and let your fingernails shine. While your nails are drying, enjoy a trip back in time while the DJ spins 80s tunes. The Peel Bar by BeautyRx: Nestled in the mid-20s along 5th Avenue, The Peel Bar offers non-irritating 30% glycolic peels at affordable rates ($50!). One of the most important things you can do for your skin, this treatment will remove layers of dull, older skin to treat your concerns, make your products work better, and your makeup look better. Blushington: Playing dress up has never been more fun. Get your glitz and glam on at Blushington and choose from an everyday natural look or full on glamour. The professional makeup artists and estheticians are yours with makeup services starting at $35. Dermalogica: This affordable SoHo spot offers free — yes, you read that right, free — face mapping at their Skin Bar. Many believe the face offers a blueprint for your lifestyle choices and internal functions, and by separating the face into 14 zones can be analyzed to pinpoint exactly what you need to change or do moving forward for better skin. 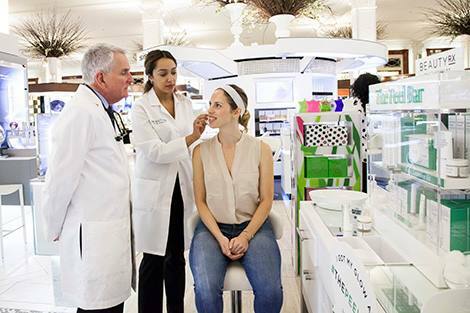 They also offer a range of $10, 15-minute “touch therapies” like a firming contour masque and skin extractions. 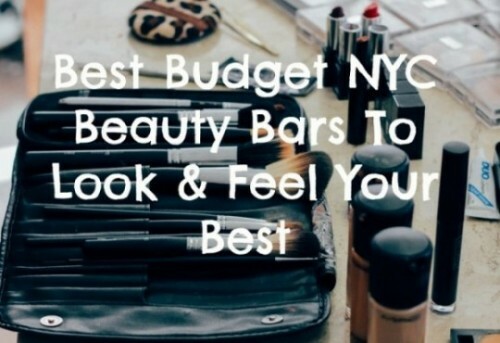 What budget-friendly NYC beauty bar would you add to this list? Please share in the comments below.